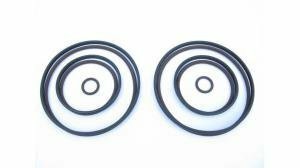 Beisan Double Vanos repair kit comes with all the new seals required, made from uprated OE+ materials. 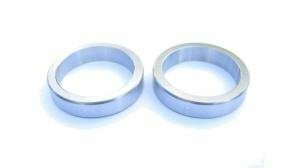 Beisan Systems double vanos rattle ring kit for removing axial play in the vanos piston bearing. 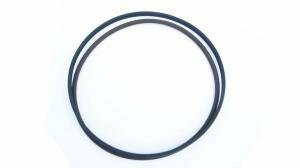 Beisan Single Vanos repair kit comes with all the new seals required, made from uprated OE+ materials.